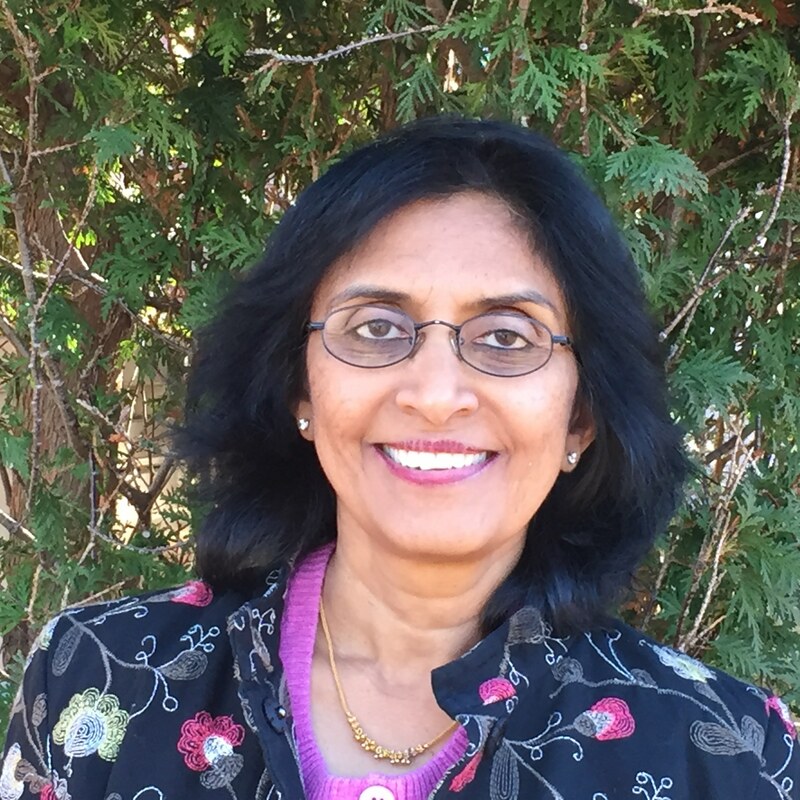 Nalini Ravishanker is a professor and undergraduate program director in the Department of Statistics at the University of Connecticut, Storrs. Her current research interests include time series and times-to-events analysis, Bayesian dynamic modeling, signal processing, and predictive inference. Her primary interdisciplinary research involves problems in biology, biomedicine, climate, finance, marketing, and transportation engineering. She has an undergraduate degree in statistics from Presidency College, Chennai, India, and a PhD in statistics and operations research from the Stern School of Business, New York University. She has over 75 publications, has co-authored a textbook A First Course in Linear Model Theory, and is co-editor of the Handbook of Discrete-Valued Time Series, both published by Chapman & Hall/CRC. She is a fellow of the American Statistical Association, an elected member of the International Statistical Institute, and an elected member of the CT Academy of Science and Engineering. She is President-elect of the International Society for Business and Industrial Statistics (ISBIS). She has served as the theory and methods editor of Applied Stochastic Models in Business and Industry, and as an associate editor for The American Statistician. She is currently co-editor-in-chief of the International Statistical Review and an associate editor for the Journal of Forecasting. She serves as the faculty coordinator in Statistics for UConn’s Early College Experience (ECE) concurrent enrolment program for CT high schools, and is involved in UConn’s pre-college summer programs for high school students.